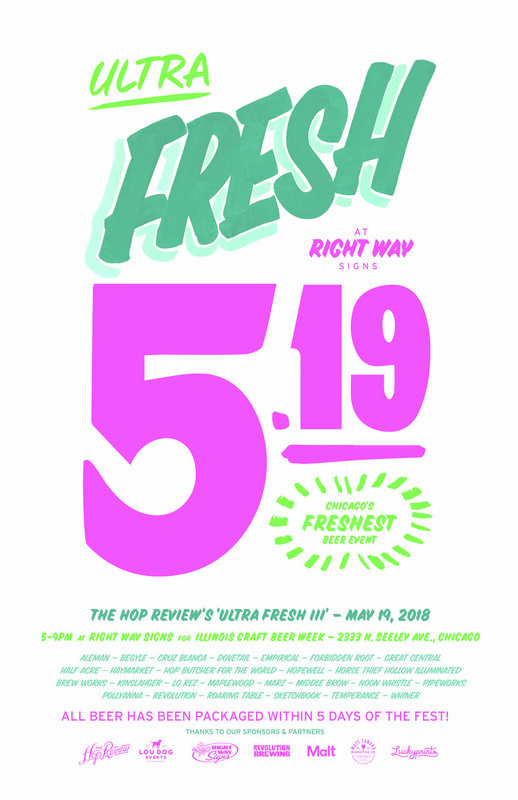 Includes entry into Ultra Fresh, an Ultra Fresh can of welcome beer, a branded tasting glass, and drink tickets for samples of each brewery. Additional tickets available. Food available for purchase via attending food trucks. Other highlights include live screenprinting & live mural sign painting. Includes all general admission perks listed above, plus entrance to the festival one hour before general admission, at 4:00PM. 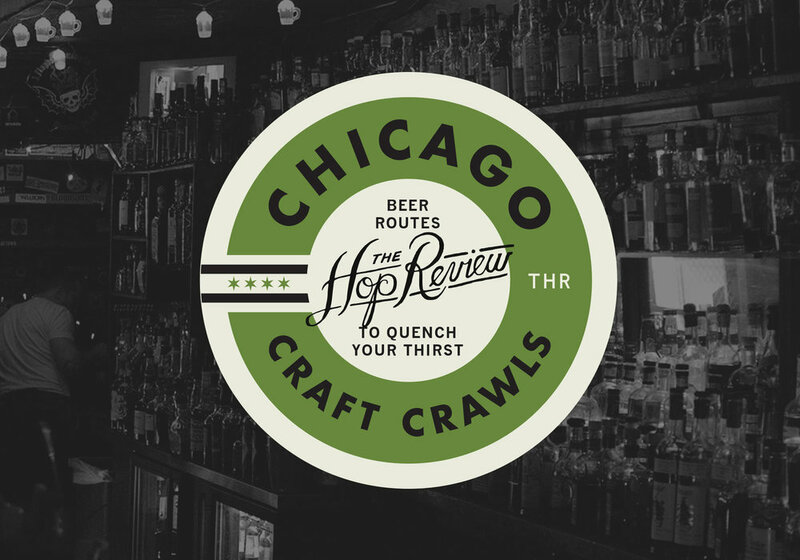 Be the first to sample the freshest pours from your favorite breweries, before the crowds. Includes entry into Ultra Fresh. Food available for purchase. All beer packaged within 5 days leading up to the event. Presented in partnership with Right Way Signs & Lou Dog Events.